Rapperswil Castle was built in the early 13th century by the House of Rapperswil in the former independent city of Rapperswil. Since 1870, the castle has been home to the Polish National Museum established by Polish emigres, including the castle's lessee and restorer, Count Wladyslaw Broel-Plater. 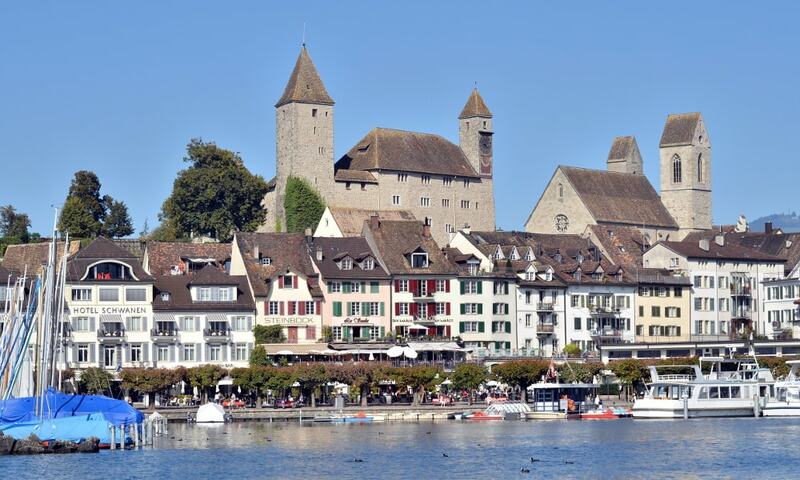 Schloss Rapperswil and the museum are listed in the Swiss inventory of cultural property of national and regional significance as Class A objects of national importance.